The abundance of seeds on a strawberry are laced with incredible benefits. 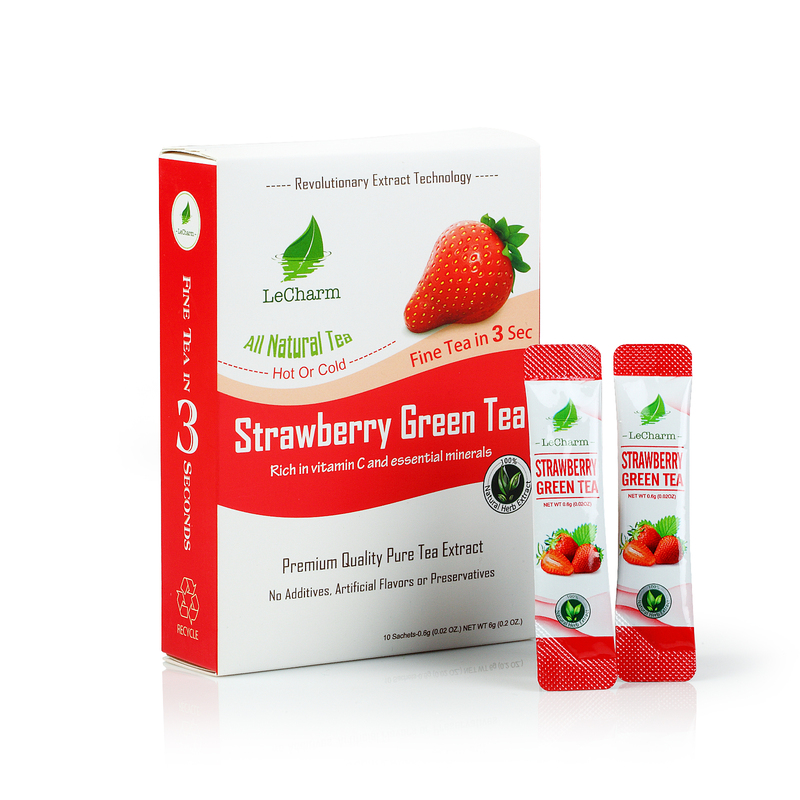 We’ve preserved those benefits in the creation of Strawberry Green Tea. 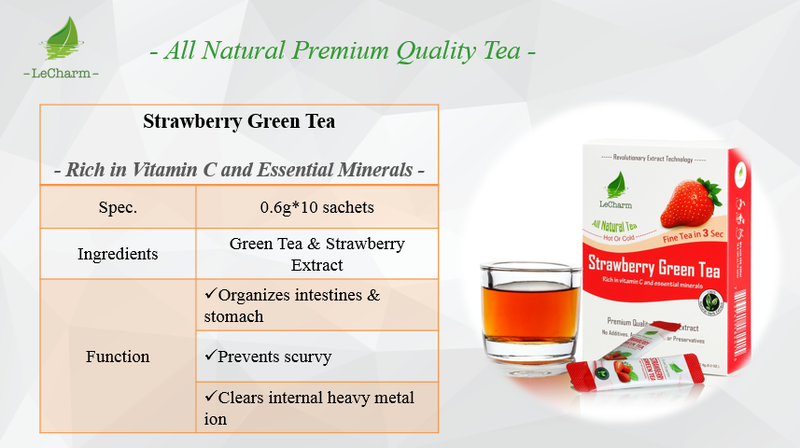 The same natural supplements that allow strawberries to have unmatched juiciness can clear the body of heavy metal ions. The intoxicating effects of alcohol can be counteracted in the same way, allowing for a clear head. A deep and concentrated well of vitamin C flows inward. A strawberry is barely able to contain its own well of goodness. It explodes through the drinker like nothing else, and floods the bloodstream like water from a broken dam. Adding hot or cold water and mixing it up is all that needs to be done. This can be a big convenience when someone wants to enjoy it at work or at home. There are not many beverages that can be prepared this quickly or this easily. 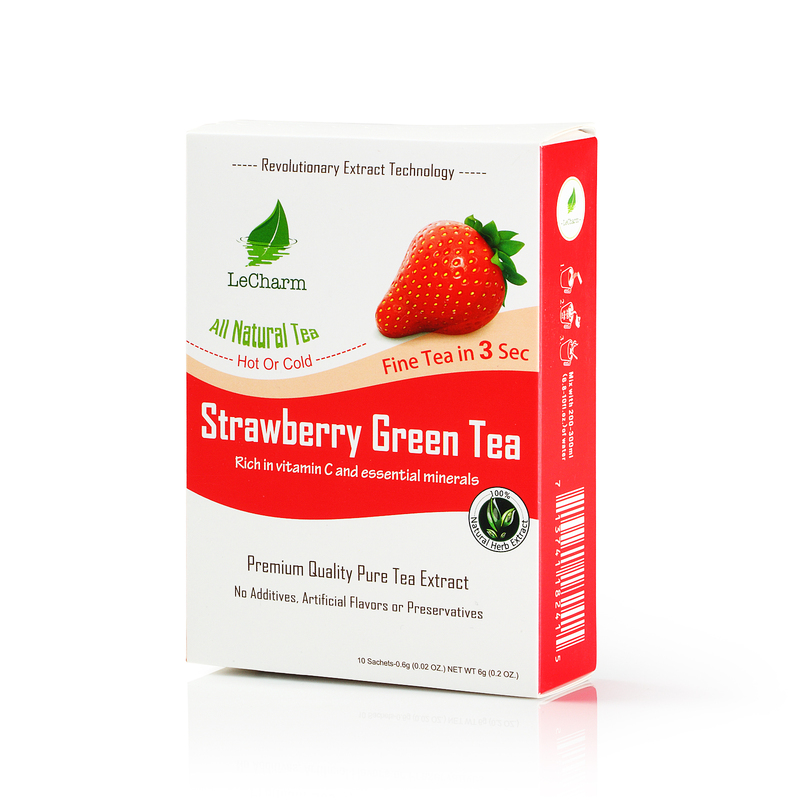 Every tea sachet is a different flavor. Finding the one that a consumer likes the best is important. They will be able to keep them in their purse or travel bag to enjoy while vacationing or riding in the car too. The preparation only requires water to mix with the tea sachet. 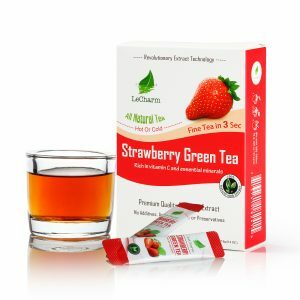 There are many people that will take a bottle of water with them for each tea sachet that they have.